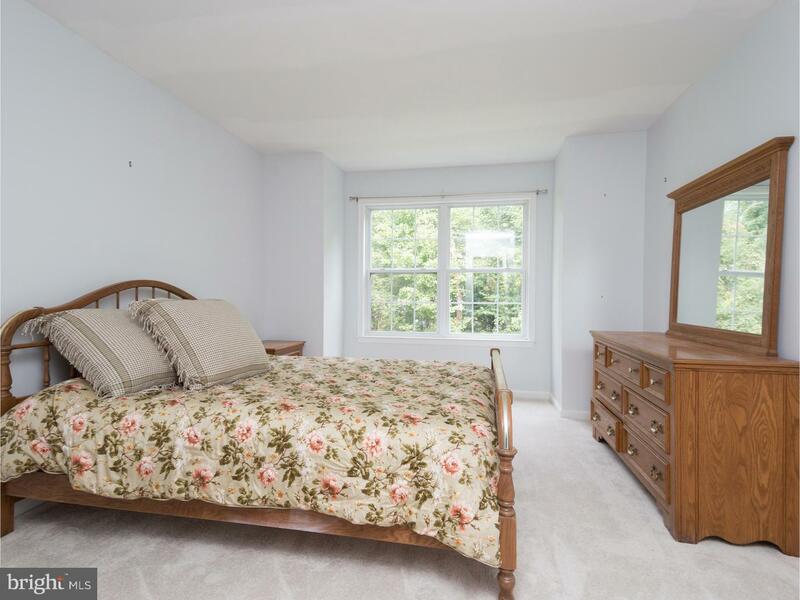 Many updates including a NEW ROOF!! 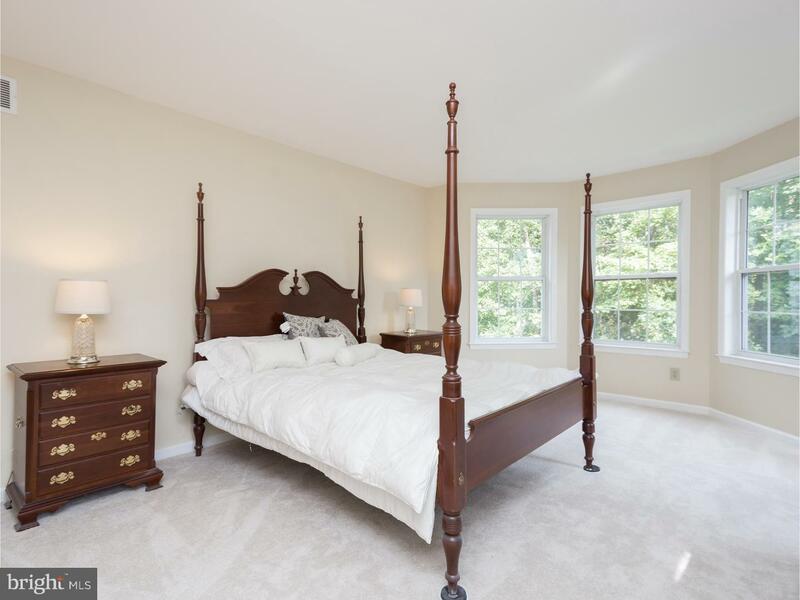 **Welcome to 2098 St.Peters Road, a gorgeous 4 bedroom 2 1/2 bath Colonial with high end finishes! 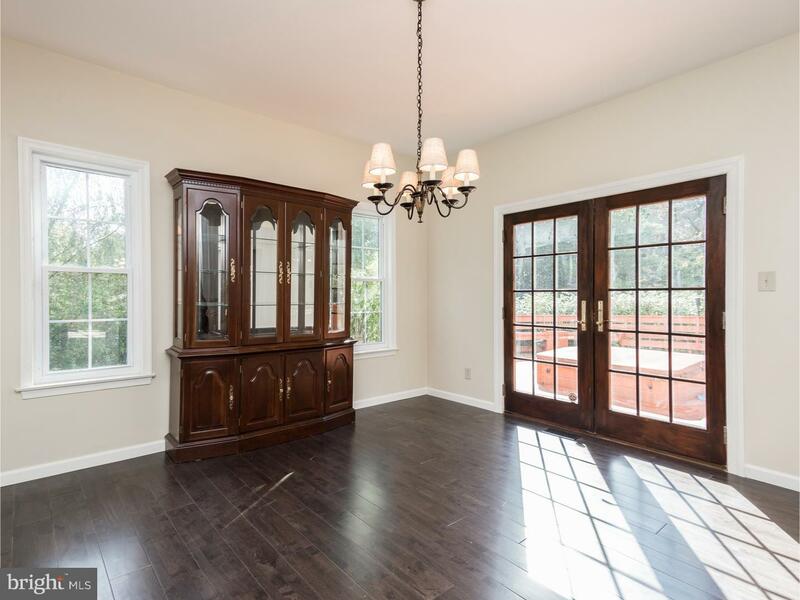 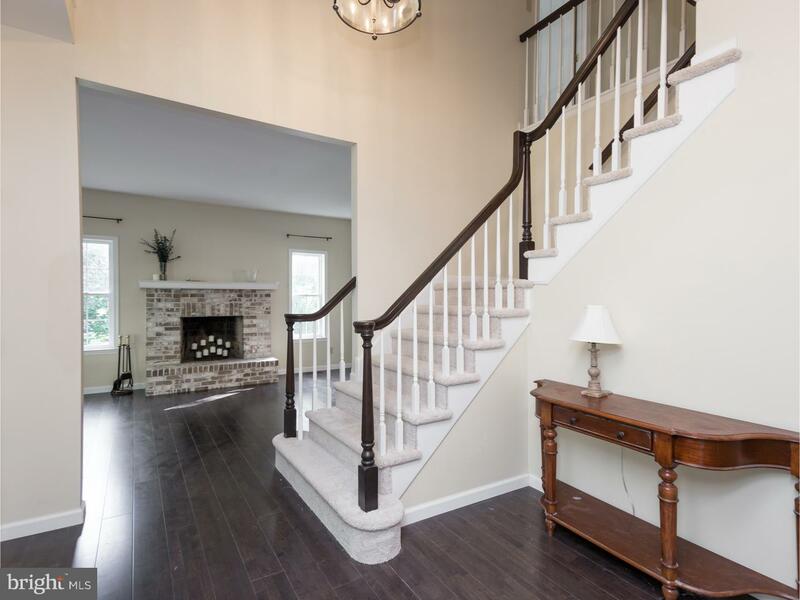 Entering the home you will notice the cathedral ceiling with Restoration hardware light fixture and hardwood floors. 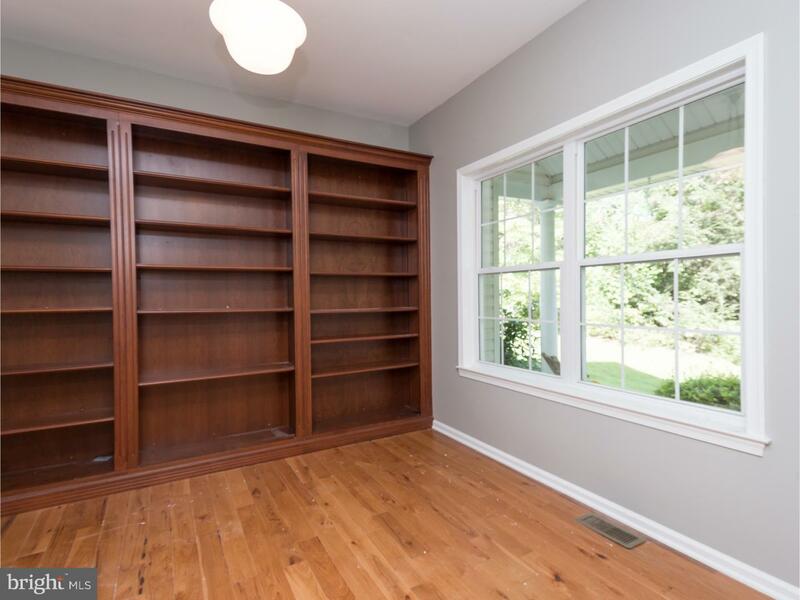 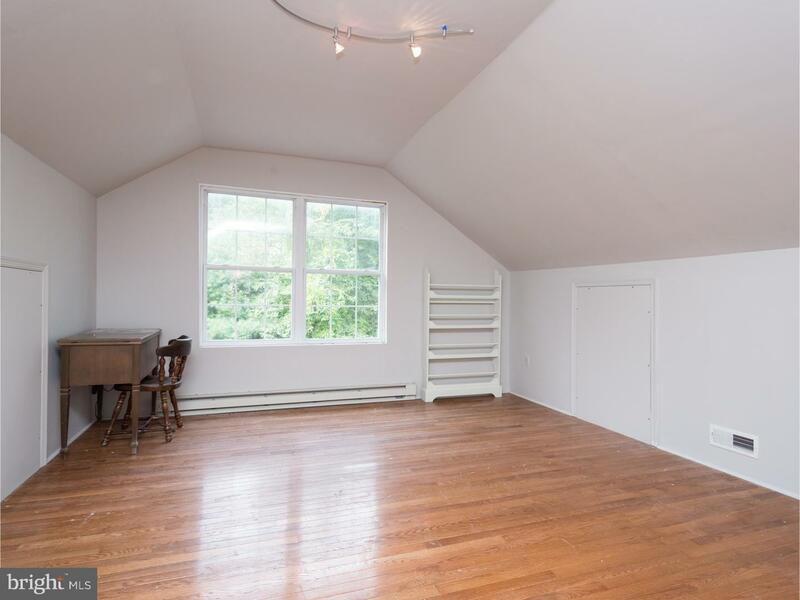 The office featuring custom cherry built-ins, French doors and a wood floor. 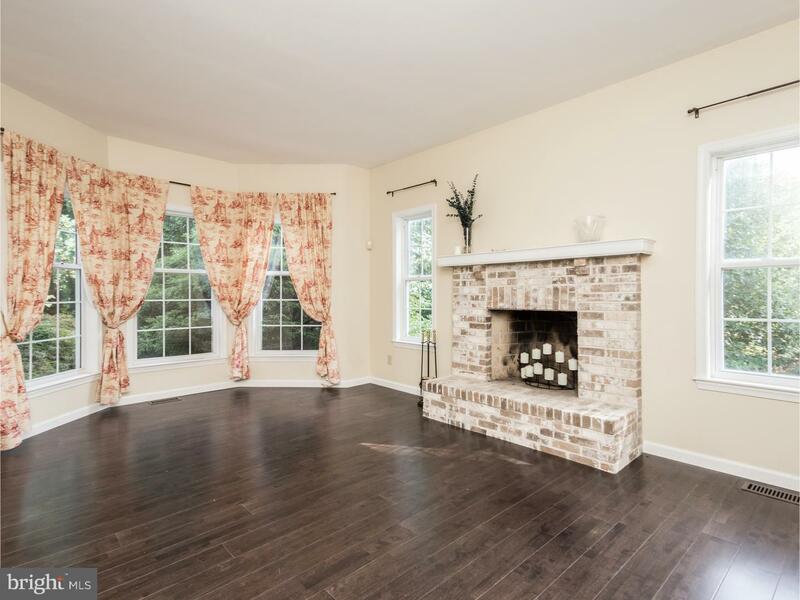 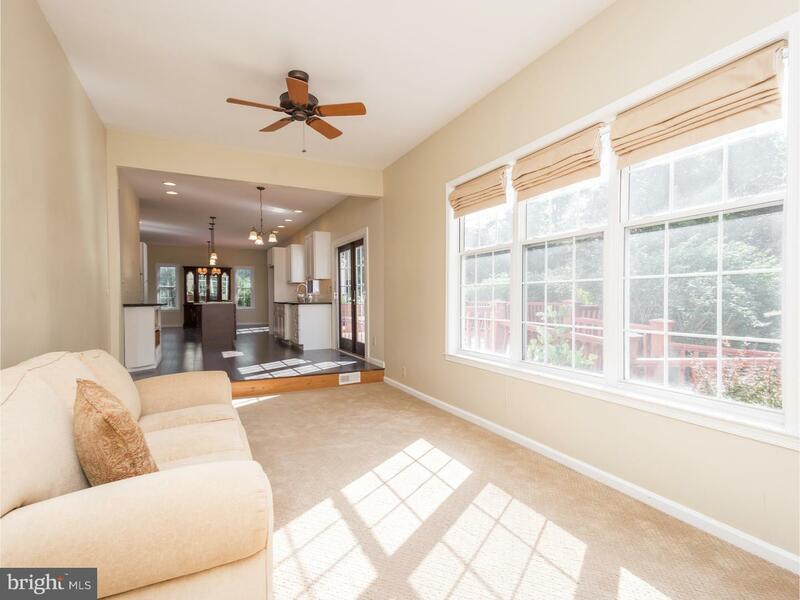 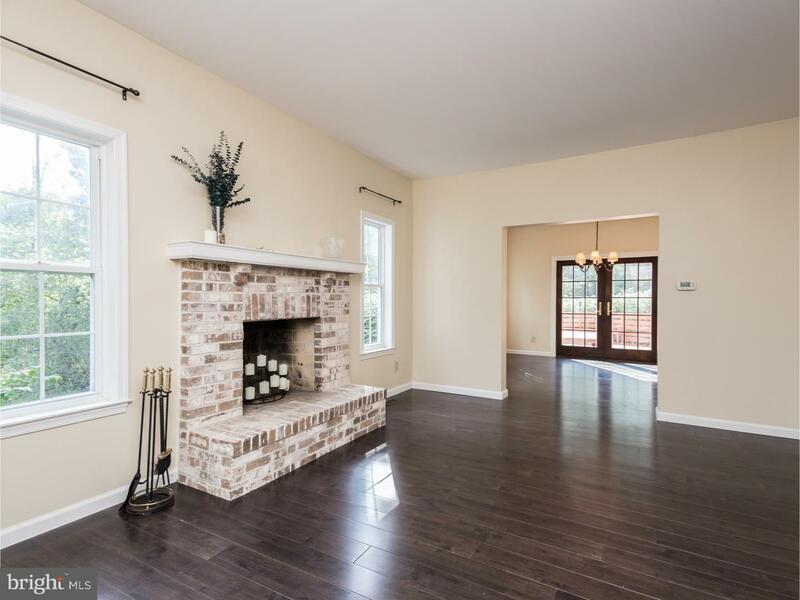 The living room has brick fireplace with mantel, oversized custom windows, and continued wood floors. 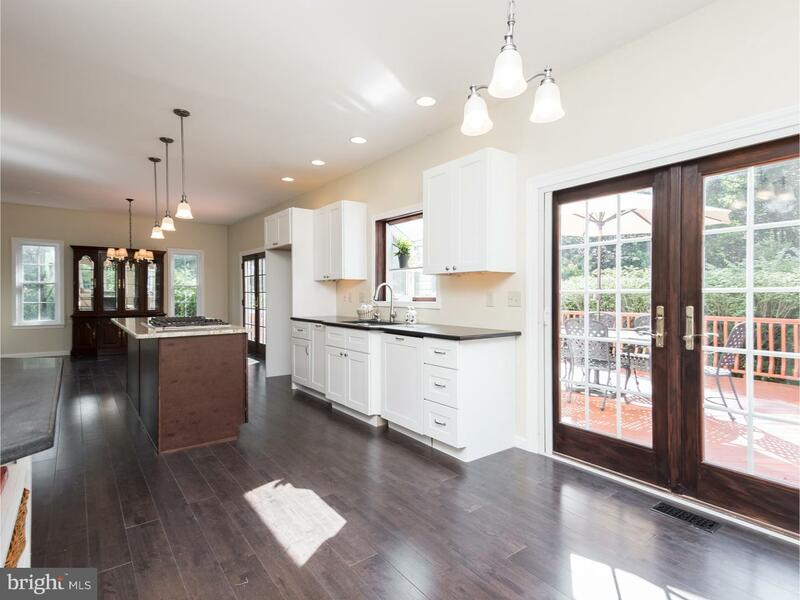 A modern dining area with tons of windows and natural sunlight which opens to the kitchen and great room creates a smooth flow throughout this large entertaining space. 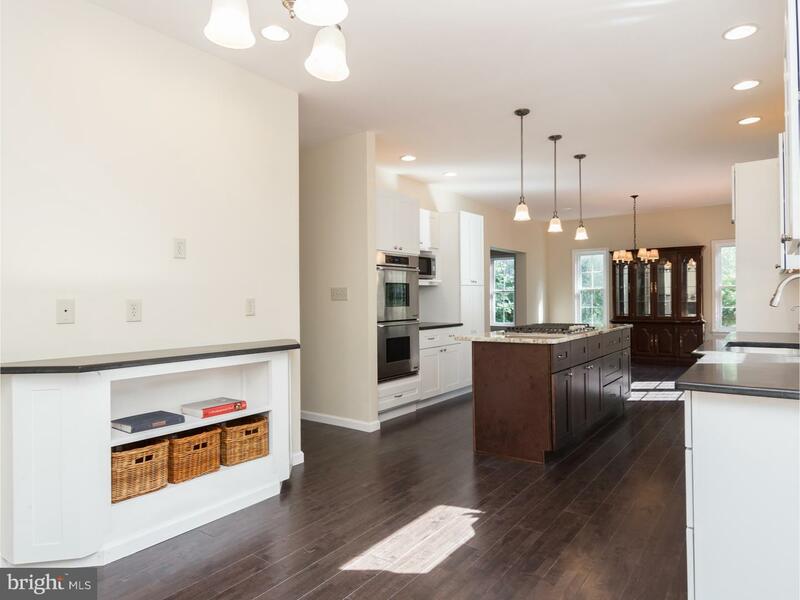 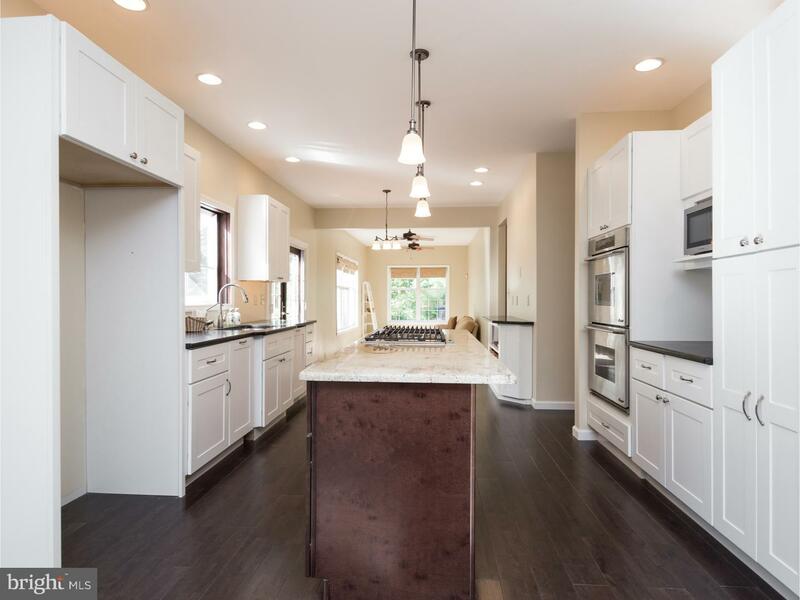 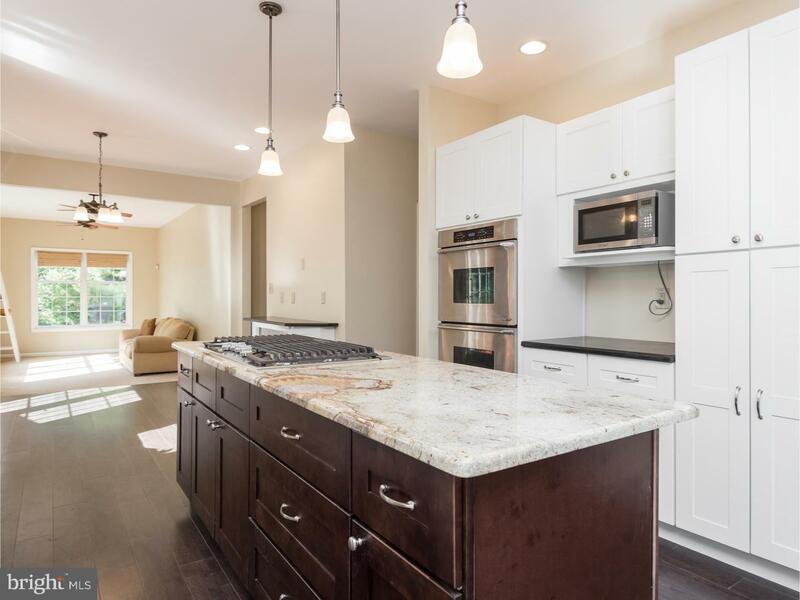 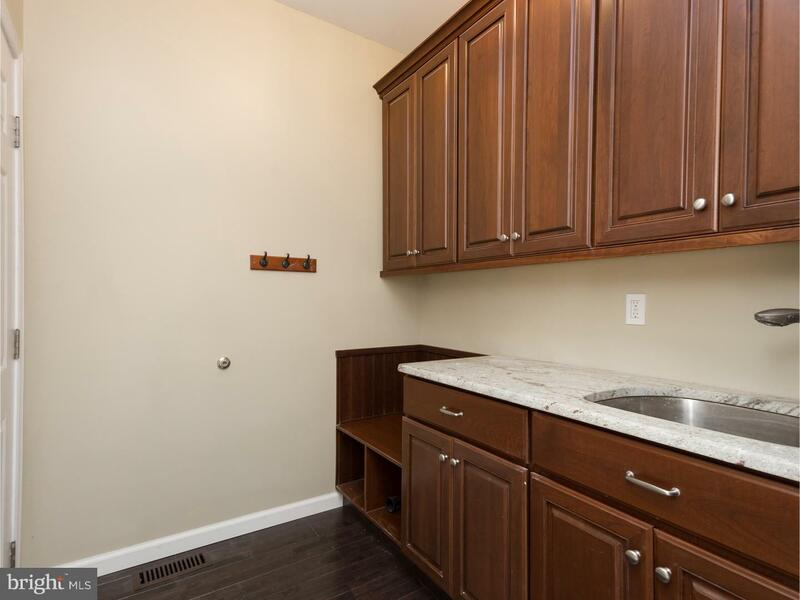 The kitchen could not be any nicer; Solid wood kitchen cabinets, granite counter tops, Custom Granite Island, Dacor double oven, Bosch dishwasher and butlers pantry, powder room complete this floor. 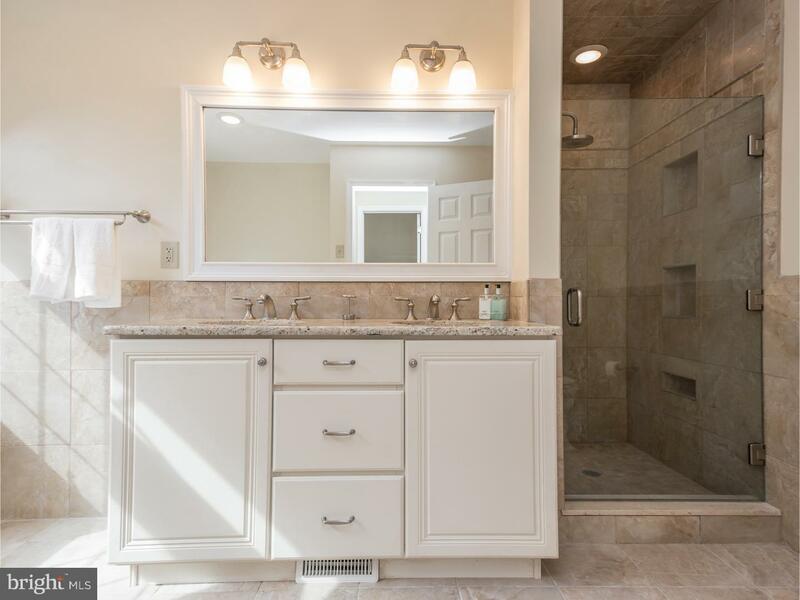 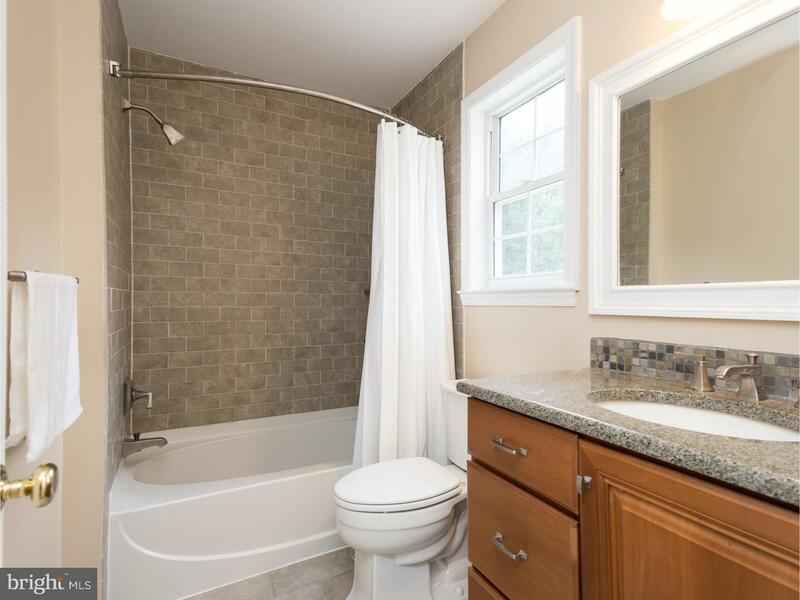 Upstairs is a master bedroom suite with walk in closet, laundry, and master bath has his and hers granite sink, soaking tub exquisite tiled shower with rain shower fixture. 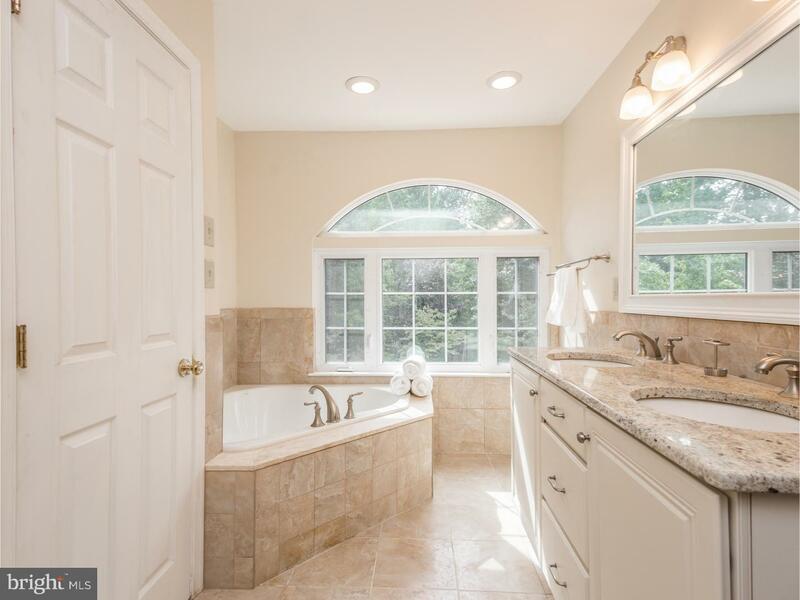 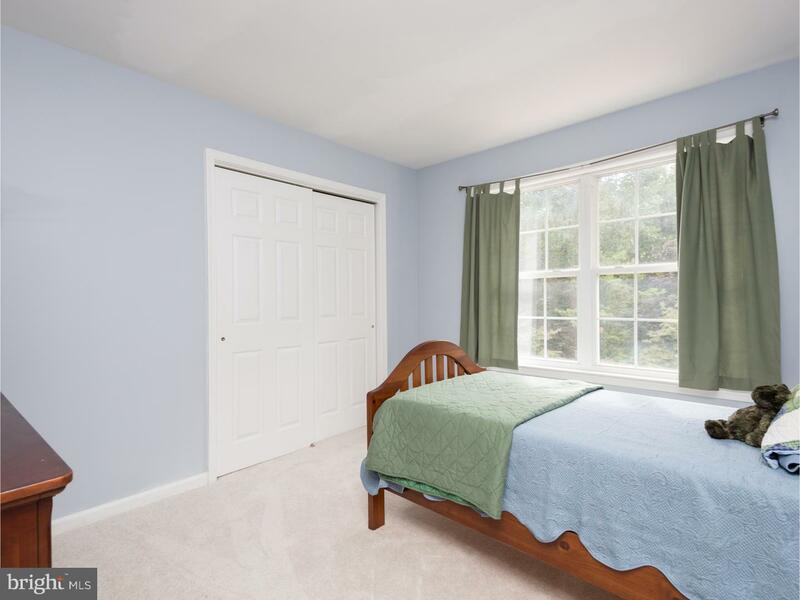 3 other nice sized bedrooms with updated full tiled bath and granite sink complete the upper level. 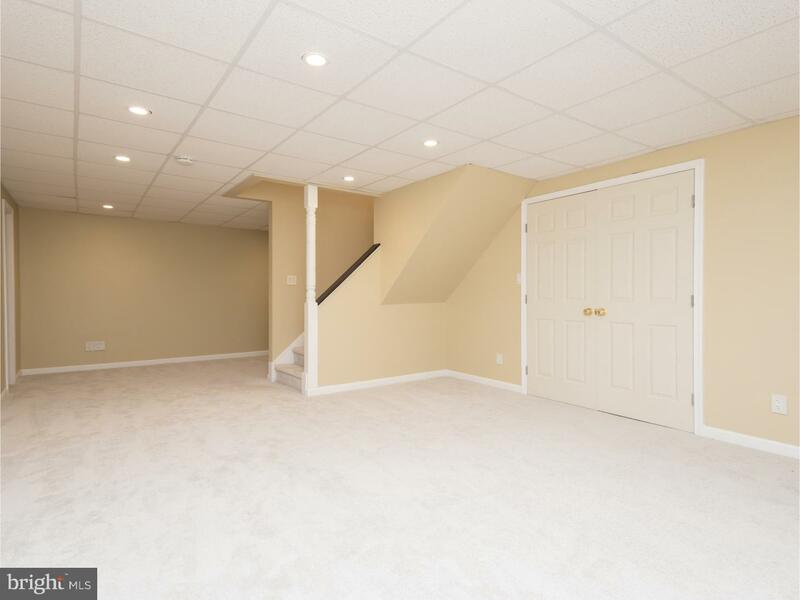 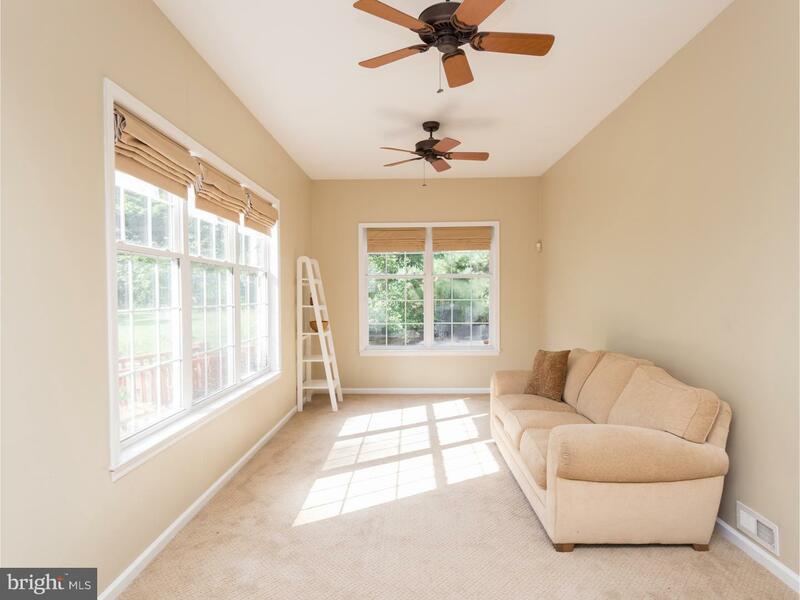 A huge finished basement offers great extra room for a oversized play room, workout room or Media room and huge storage area. 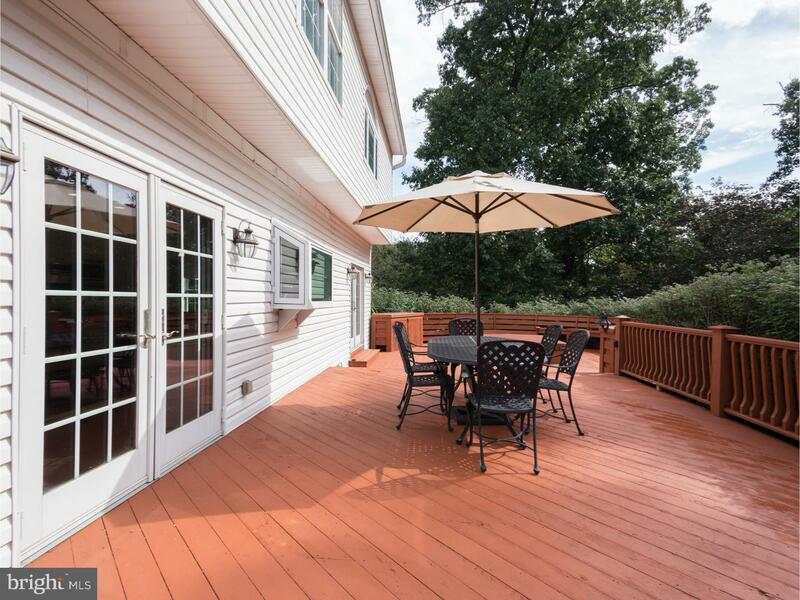 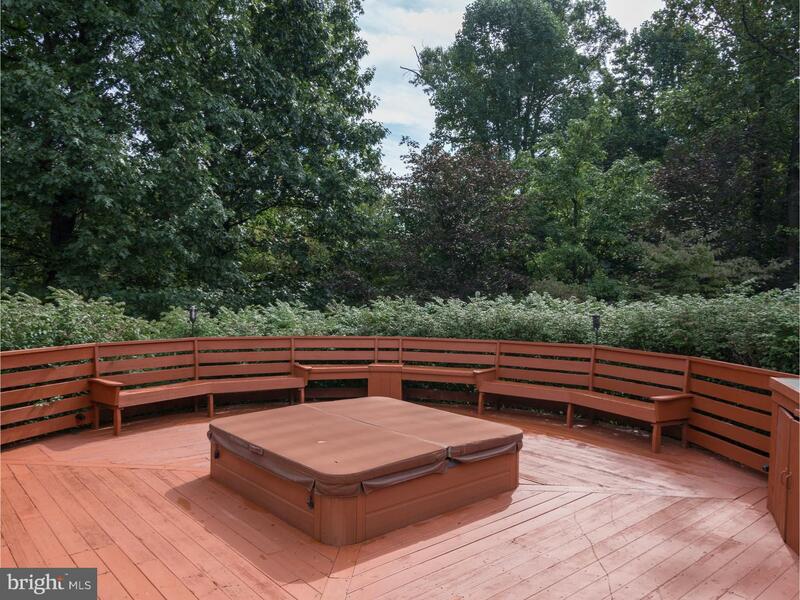 Venture outside to the expansive deck with high end Limelight hot tub and propane hook up for gas grill. 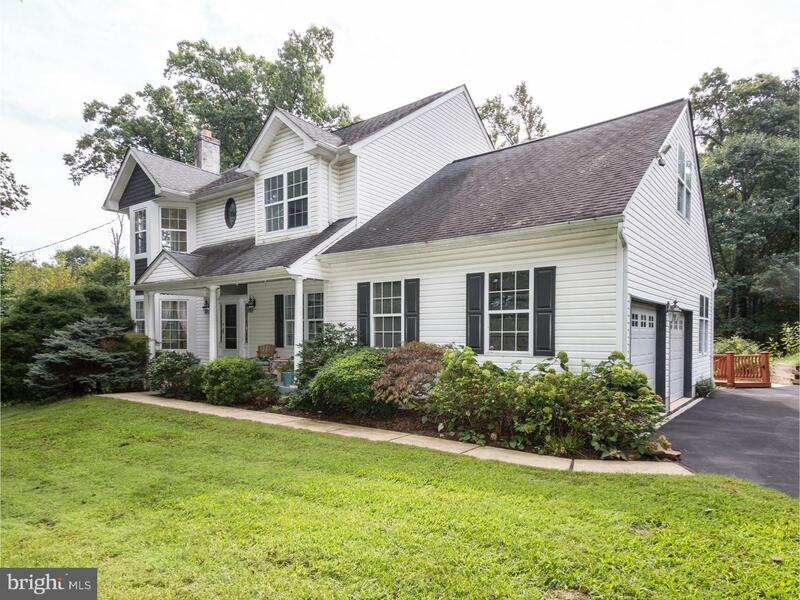 Oversized 2 car garage! 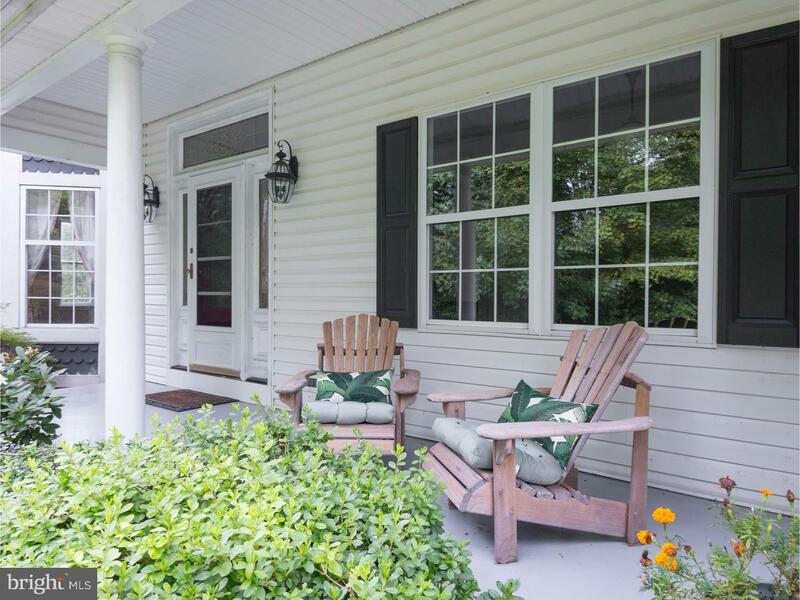 The house is situated on 3 beautiful private acres with Koi pond, beautiful landscaping, Japanese maples, a Kousa dogwood tree & hydrangeas. 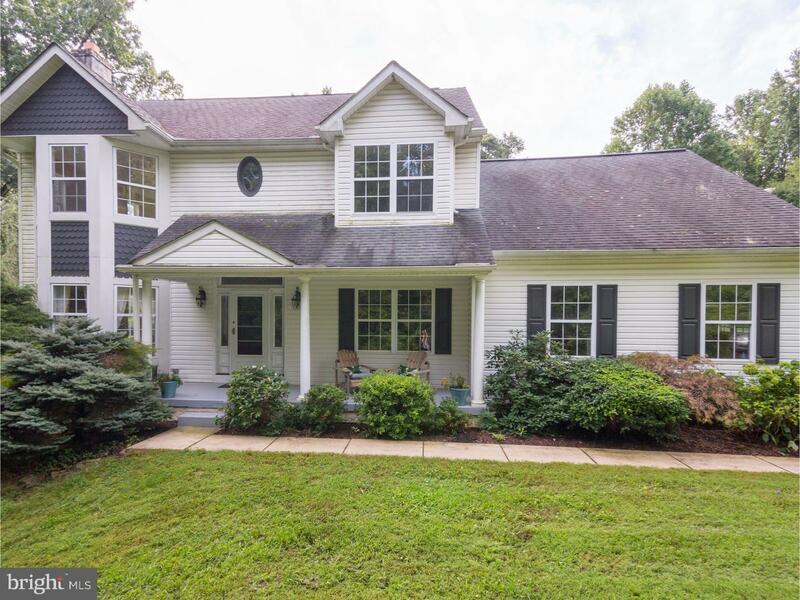 ** New roof, New heat compressor installed, new well pump, chimney inspected, it's like a new construction home!It is a must see home.